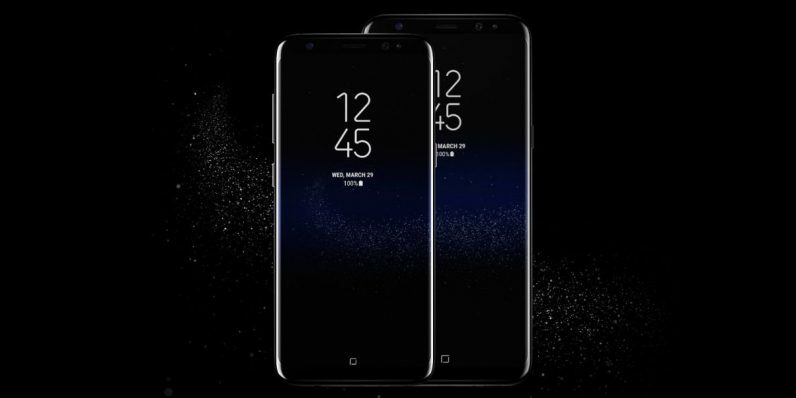 In the never-ending battle of smartphone supremacy that is, fortunately, good news for the consumers, Samsung brought out a new feature on the cameras that will ship with either of the Galaxy S9 or Galaxy S9+ smartphone. With both units being powered by the latest Qualcomm Snapdragon 845 chipset, Samsung leveraged the Camera AI capabilities of this SoC and put some AR Emoji features in the camera. What this does is take your facial expressions and turn them into cool emojis that you can share with contacts when you chat. Talk about going personal, yeah? Today, we are going to discuss how you can get that to work for you. By the time your unit is in your hands, you should be able to use the AR emoji on your Samsung Galaxy S9 units perfectly. Launch the camera app that comes with either phone. Make sure the camera is in the selfie mode (that is, the front-facing camera is enabled). If it’s not, a simple tap on the camera switch icon (this should be found in the ribbon next to the top bezels) should do the trick. You will find a list of options at the top of the screen. Tap on the one that says ‘AR Emoji’ or simply swipe to it. Place your head in the centre of the camera’s viewfinder. Make sure there are no obstructions on your face at all. This includes glasses and some loose hair strands that may stray onto your face. Whenever you want to smile, take care to do so with your mouth closed. The application will require you to specify your gender. After doing so, your AR Avatar will be created. A series of prompts and on-screen commands will be able to lead you through other tweaks you need to attend to. Among these tweaks are options to choose the skin colour and tone your emoji will have, select the colour of your hair and make a choice between two different facial styles. You can also add outfits and accessories – even glasses that you might have removed before you started capturing your face. As soon as you’re done, your newly created emoji will be visible in the viewfinder aspect of the Galaxy S9 and S9+ camera application. Once you have created your Avatar, you can launch a chat with any of your contacts and click on the Sticker section from your keyboard. The system would have already used your Avatar to create a series of emojis with different expressions that you can tap on and send to the desired contact. Should you not be pleased with the emoji version of yourself, you will still be able to choose from the traditional stickers available like everyone else.